We provide bespoke water bottles and selected premium promotional products. We pride ourselves on providing high quality, affordable solutions for custom water bottles and promotional drink bottles coupled with an unmatched dedication to customer service and delivering a product that is desirable and exceeds our client’s expectations. Our clients include schools and clubs, fitness companies, small, medium and large businesses, restaurants and hotels as well as many more, located in Australia and some International too. All products are certified carbon neutral. 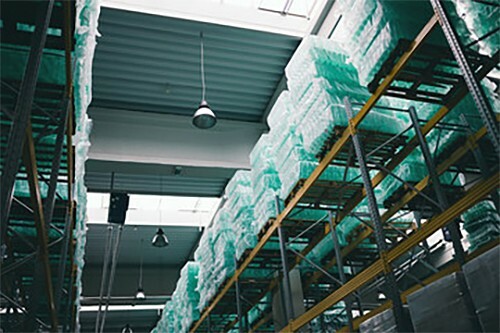 We are also Registered Suppliers with the SA, NSW, QLD and ACT EPA Container Deposit Scheme Administrators and can facilitate local purchase compliance into those States. Source Direct is a locally owned Australian business that supplies high quality fine food and bespoke beverage products such as custom water bottles, promotional drink bottles and refillable insulated steel bottles. Yes we have graphic designers who can create a label for you if required. The cost is 95.00 plus gst for artwork and set up for your first order. Alternatively, we can send you a label template that you can use to prepare the label artwork yourself. This will reduce the cost of set up to just $50.00 plus gst. 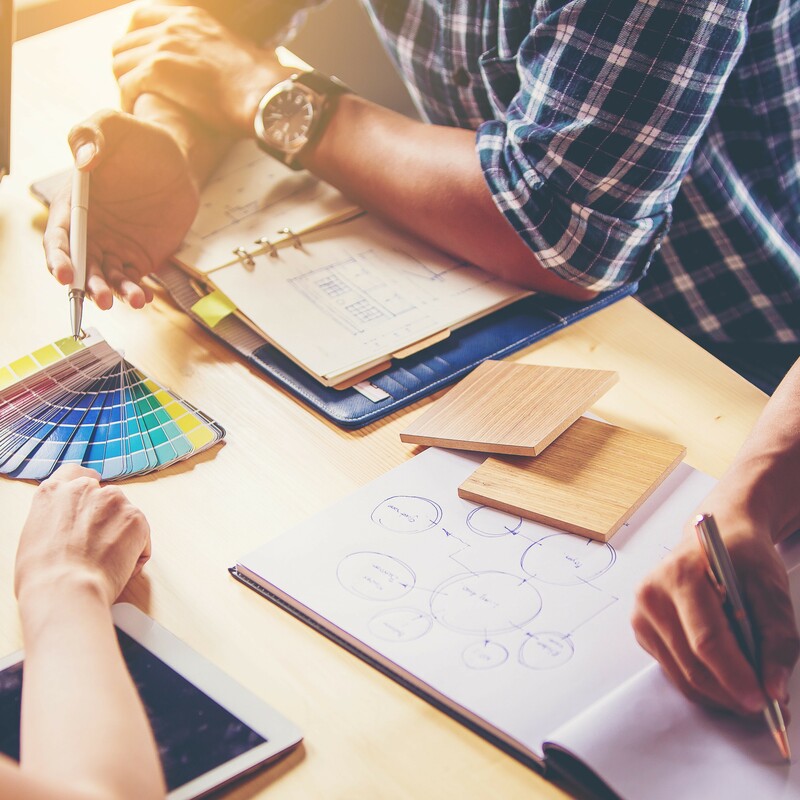 We have an extensive marketing and distribution network throughout Australia and our sales and customer services team have a penchant for personal service. We also offer a home and office delivery service for smaller orders. Our warehouse and delivery system is second to none. 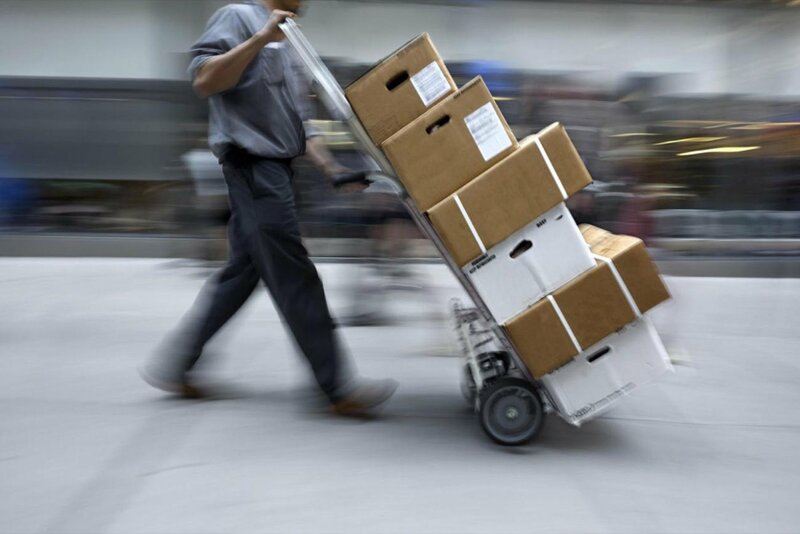 Small quantities and urgent deliveries are handled with a minimum of fuss and we pride ourselves on the fact that we have a near 100% customer retention record. With your help we make regular donations to the Clown Doctors since 2010! We made our first donation to the Clown Doctors in April 2010 and have been making regular donations ever since! Our value is based on our premium quality products and service. All products are certified carbon neutral! Plus every purchase enables us to make regular donations to The Clown Doctors. Buy Custom labelled bottled water from Source Direct and you will be helping The Humour Foundation (as we make a donation every quarter based on the volume of bottles you buy!) Every purchase helps! We even include a certification of the donation on your label if you wish! 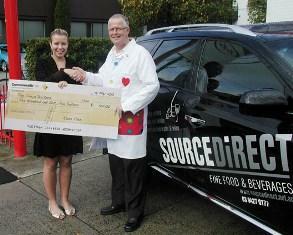 Pictured here is Alice from Source Direct handing over the cheque to Ian Doig of The Humour Foundation. We couldn’t do it without your help!